The Moscow Kreml is a fortress in the center of Moscow and its oldest part, the main socio-political, historical and artistic complex of the city, the official residence of the President of the Russian Federation. The first settlements on the territory of the Moscow Kremlin date back to the Bronze Age. The modern view of the Kremlin was formed in 1485-1495 on the initiative of Ivan III, who removed all the wooden walls to avoid fires. 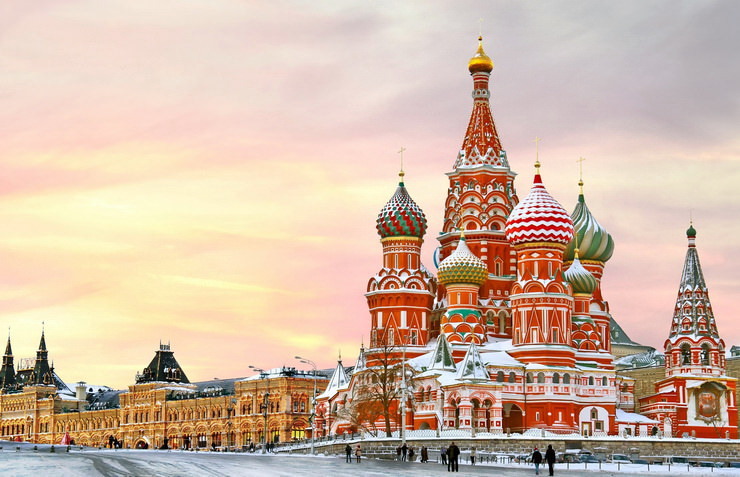 Now the following organizations operate on the territory of the Moscow Kremlin: the official working office of the President of the Russian Federation, the Great Kremlin Palace – the venue for official ceremonies, the State Kremlin Palace, the Russian Orthodox Church, concert halls, etc.